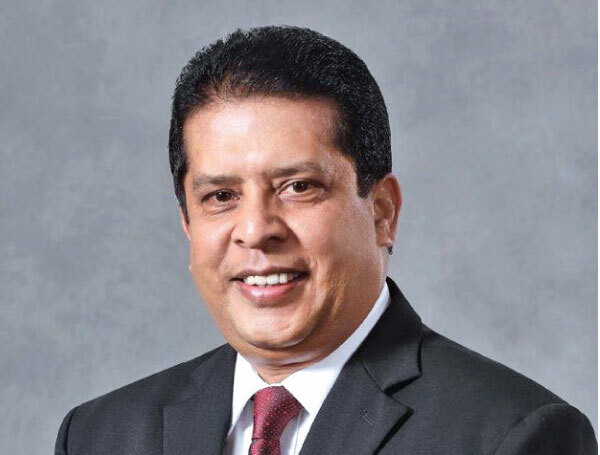 Following is a Q and A with Chief Executive Officer/Director DFCC Bank Lakshman Silva. The main objective of this issue is to increase the Tier 1 Capital of the Bank in order to accommodate and support the Bank’s future business expansion and also continue our well established franchise of being the premier provider of project financing for the country. DFCC will become a systemically important domestic bank in the near future. As such, we would require a Tier 1 ratio of 10% to be maintained. Furthermore, in order to sustain our present position as the premier project finance lender in the country, we would need to enhance our equity capital which is currently quite low when compared to our peers as we have not requested shareholders for capital for well over a decade. 2. Why is it priced at Rs. 72.00 when Net Asset value per share as at December 31, 2018 is Rs. 165.40? At the time of deciding the price of Rs.72.00 per share, the market price was Rs.89.10. The directors considered a 19.2% discount to the prevailing market price to be reasonable, considering the share price movement at that time and in the context of the Rights Issues of other Banks which were also issued at a similar discount. The last time we requested shareholders to provide capital was in 2007, 12 years ago. Since then, the Bank has given 1:5 and 1:1 Bonus Issues. This, combined with the dividends paid annually entirely in cash, has resulted in substantial returns to shareholders, when averaged over the period, represents a return on investment more or less on par with the average return that could have been earned had such funds been invested in time deposits or treasury instruments. In addition, the return for DFCC shareholders was free of tax. After becoming a commercial bank in 2015, DFCC has been aggressively moving towards acquiring new retail and corporate customer and focusing on introducing digitally enhanced products and services for the convenience of its customers. With these new initiatives, the bank would become a systematically important bank in the near future in line with our plans. No. Should shareholders support the Rights Issue in full, there would be no need for further infusion of shareholder capital in the immediate future. The Shareholders have approved the Rights Issue at the Extraordinary General Meeting held on the March 28 and the provisional letters of allotments have been posted to the shareholders on the 4th of April. The applications should be submitted no later than the 22nd of April. Shareholders have always supported DFCC over our 64 year history and we are certain that they would continue to do so. On behalf of the bank, I assure you that my team and I remain fully committed to ensure the stable and steady growth of the DFCC Bank in the years ahead.